It’s been a long time since the Niners have had a chance to go see their team live in the Super Bowl, 18 long years, January of 1995 when the team pounded the Chargers in Super Bowl XXIX. Sunday they have a shot to tie Pittsburgh for a sixth NFL Title as they take on the Ravens in a battle of two teams from two coasts in New Orleans in Super Bowl XLVII. 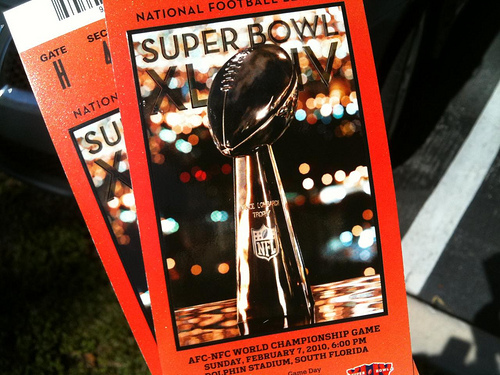 Last season fans that wanted tickets for Super Bowl XLVI in Indianapolis were at the mercy of the market, as it being New York and New England (basically NY and Boston) meant high prices for tickets. Sunday so far tickets are not nearly as bad as a season ago, based on an article in Forbes, which says tickets are at a low over the last three seasons. As of now, there are a little over 4,900 tickets available on the secondary market, an average ticket price for the game is $3,177.14. The lowest price to get in to the Mercedes-Benz Superdome is $1,930. The price leading up to the game likely will go up a little, but with six days to go before kickoff, if your willing, you can get a ticket cheaper than what the last two seasons went for. Good news for 49ers fans making the trek to New Orleans to watch their team try and tie the record for Super Bowl titles. 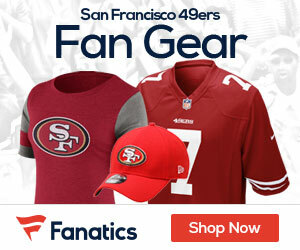 Be the first to comment on "Niners Fans Can Get Into Super Bowl XLVII For Cheaper Than The Last Two Games"